becoming a more effective and efficient teacher. 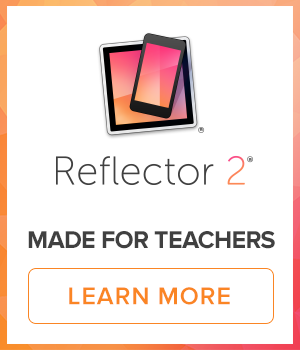 We believe that there are 30 core activities that teachers use technology to accomplish… and the #EdTech30 is a set of activities designed to introduce teachers to the EdTech tools they need, quickly and a short period of time. Think of it as a crash diet that leaves you a better prepared, more capable teacher. Over 300 teachers from all over the world have participated in the #EdTech30 course and some of them called it “the most useful and productive professional development” they’ve ever had. Yes, the end of the school year is a busy time. 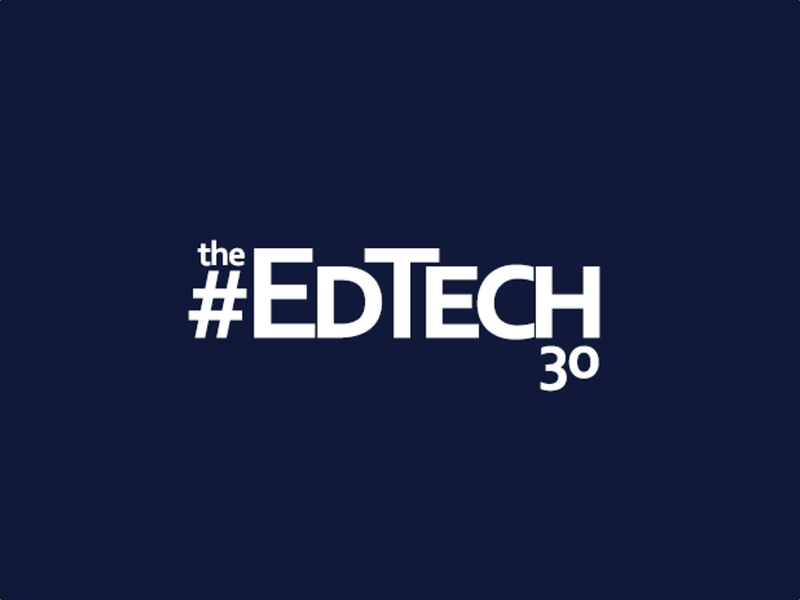 We all spend it prepping for finals, ordering supplies, cleaning our classrooms and trying to wind down… and THAT’S exactly why this is the perfect time for something like the #EdTech30. It’s true: you can see significant results… in only ten minutes a day! The EdTech30 was remarkable. It made learning fun and gave me a feeling of wonder, joy, accomplishment and curiosity. You are a Master Teacher and it has been a great honor learning from you. The most valuable thing I learned is that there are educators out there using tech to make their teaching more engaging. Learning from them makes me want to learn more and to pass the information on to my teachers and colleagues. I liked being able to do the tasks on my own schedule. Putting aside the time each day was easy to do! Each challenge opened up an area of technology I was not aware of. I checked for each day’s challenge at midnight and the examples made the assignment easy to accomplish. I was so excited to learn about and then use each new tool… I felt like I was given a precious, daily gift. I learned a lot and it was a confidence builder. This has been one of the most directly useful PD efforts I have ever participated in. You made each challenge a joy! This was one of the most empowering things I have ever done. I would take any course with you and I am proud to have completed every assignment. The EdTech30 course was incredibly worthwhile. I learned about new tools, learned from others different ways to use those tools and altogether learned from a diverse group of educators.